Once more it’s WebRTC week on trefor.net. The last time we did this the week was very kindly sponsored by our good friends at ipcortex. Their CEO Rob Pickering assembled a great collection of guest posts on the subject which were very widely shared. This week’s posts are sponsored by global voice infrastructure player GENBAND. I have worked with GENBAND for the past 10 years. The business, formerly the Nortel carrier division, has come through a difficult time in the telecoms world and has emerged as a very strong player. 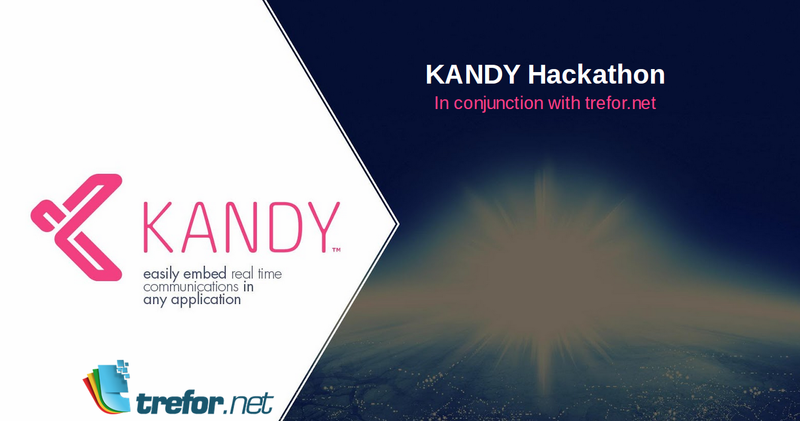 This summer I am running a WebRTC Summer of Apps competition based on the GENBAND Kandy platform – register your interest here. That GENBAND also sponsor this week of WebRTC posts is therefore quite appropriate. The guys at GENBAND have put a lot of effort into sourcing some very interesting pieces which I’m sure you will enjoy. We have great posts going out every day at 1pm. Note the posts published during these sponsored weeks are not allowed to be sales pitches. However the theme is usually something from a field in which the sponsor may be considered to be an expert. Don’t be surprised then if posts sometimes refer to work/products/solutions owned by the sponsor.